Ann-Marie is a graduate of the Chartered Institute of Legal Executives. As a member of the Private Client team, she works with clients and fellow team members on Lasting Powers of Attorney and making applications to the Court of Protection, appointing a Deputy to act on behalf of the vulnerable. 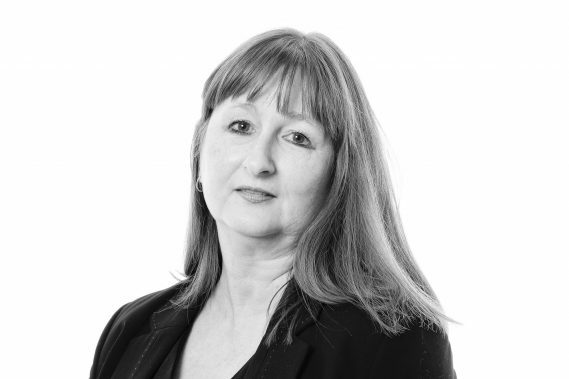 Prior to joining the firm in 2015, Ann-Marie has over 30 years’ experience within the legal profession.